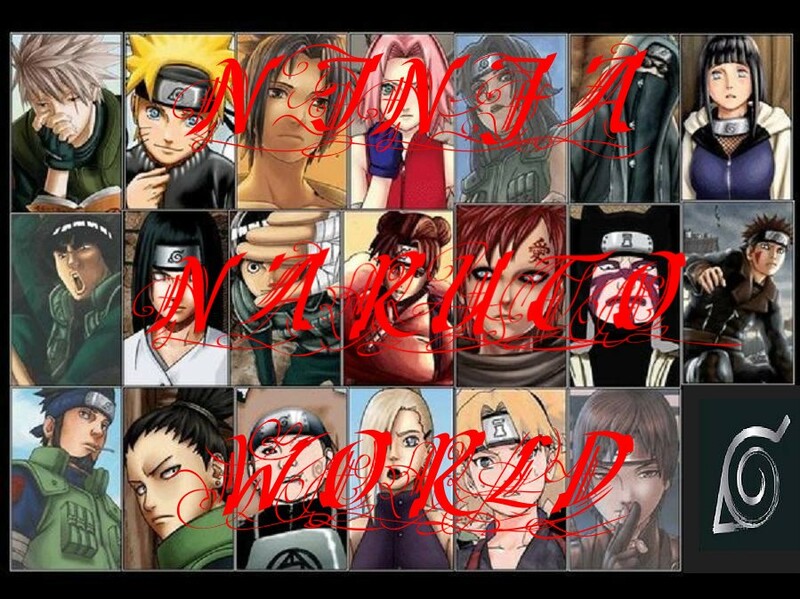 If you want to be a Moderator you will have to know allot about Naruto and come on very offten. Leave a reply and tell me what you know about Naruto show and I'll go from there. Hey...It's me....yuminakamura from quiziila. I would love to be a monitor....hmmmm.......do you know how to get super glue off your fingers? My friend put super glue on my pointer finger and now it's hard to type right......Akatsuki Rules!!!!!!!!!! I think you have to use nail polish remover. yes you may and I made you one, woot woot!!! Hello, sorry I haven't talked to you in a while... It's me, Sakuraandsora from Quizilla, I kept the same name to save confusion. You had asked me to come here and help so I'm all ears, and I'm sure This will be an Awesome place to be! And, of course, I know a lot about Naruto, the Akatsuki, Orochimaru, ect. And I am glad to help everyone! Cooool I'm happy and It will be awsome!!! !